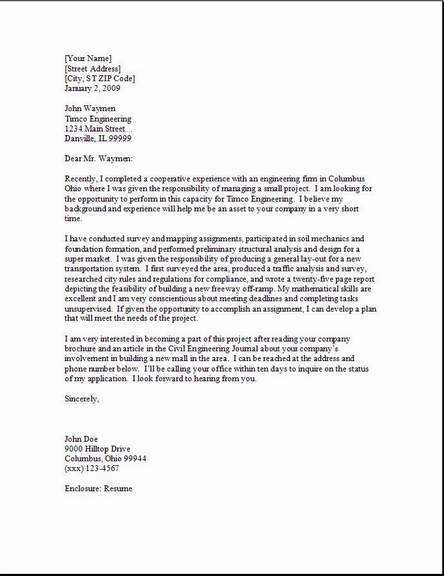 A Material Handler Cover Letter should be used as a summary of your professional skills and experiences in the material moving industry. Your resume for the material handler position should describe your past experience in this field, along with your achievements. A Material Handler will most likely work in a demanding job. So now is the time to let them know you are physically fit and very able to carry out the duties they specified for the position of material handler. You are very satisfied performing this manual labor position and take pride in your work. You are very satisfied at the end of the day after seeing what you have accomplished. 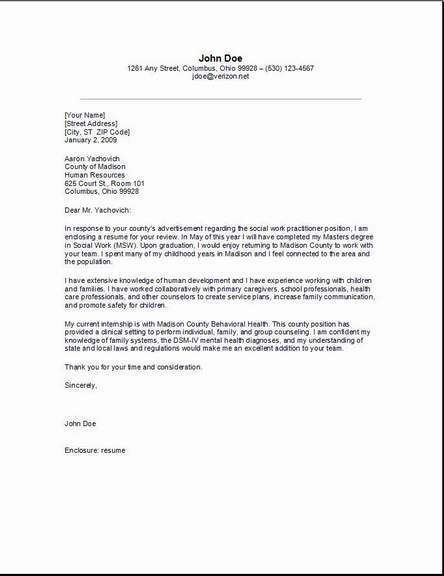 Make sure your cover letter looks professional with no mistakes in spelling. A first impression counts. 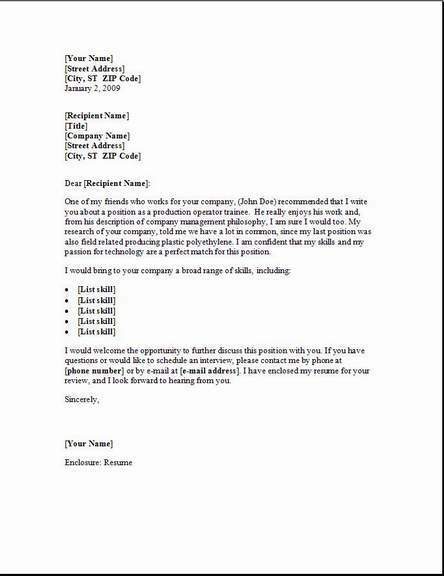 It's now up to you to make the material handler cover letter below, conform perfectly to your new employers job description, so they will read your resume. Make specific points that you have the skills and experience, and you know you have found the right employer who can appreciate that fact. I saw your position opening for a material handler and that is why I'm writing this cover letter today. I noticed in the Indianapolis Star, your advertisement for this position was open. I have vast experience in several areas in this field of work. I am trained and certified on fork lift safety, and have worked in this field for the past five years. My wife, two children and I have just moved to this area, and I would love the opportunity to work with new people in your warehouse company. Helping people solve problems and getting them knowledge is my passion. Let me show you how my experience can add to your team. If you'd like to meet me in person to go over the duties, I'll be happy to accommodate your schedule. I'll be happy to come to your office any weekday. Please phone me at (888) 555-1234 and give me a time and date that works for you. I really appreciate being considered for this job and your time for considering my cover letter. I will contact you again next week to make sure I did not miss anything scheduled that you may have set up. If you are new to this type of work, don't worry. On-the-job training for this position does not take long, as the employer is very eager to get this position filled and up and running with someone who can perform the duties with no problems. Most of the time, training can be completed by one of their experienced workers, and it will not take long before you are working on your own. This job position usually gets filled quickly, so make it a good habit to apply immediately after you see the job opening. Send your material handler cover letter to places similar to these below! Try large volume commercial warehouses. Manufacturing Facilities always have a warehouse. Distribution Centers have huge complexes (long time employment). Container ships if you live close to the ocean or main docking harbors. Trucking business will have a lot of hub stations along their routes. Cargo Planes will have hubs at airports.